Receive facial services that are always customized to meet your skin balancing needs. 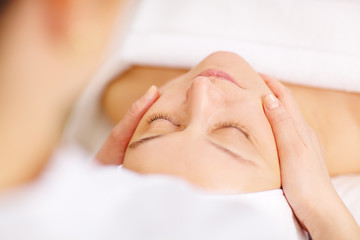 Express facials include a hand and arm massage. All other facials include an upper body massage. Benefit from Variety of Soothing Hair Removal Services in a Sanitary environment. Massage and Aromatherapy services can be added to any facial or body treatment, if not included. Available by appointment only. You are welcome to call for questions or to schedule an appointment. Check back here to find out about events.